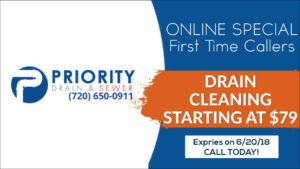 At Priority Drain and Sewer, we specialize in sewer and drain cleaning Denver Metro — line maintenance, inspection and cleaning services. 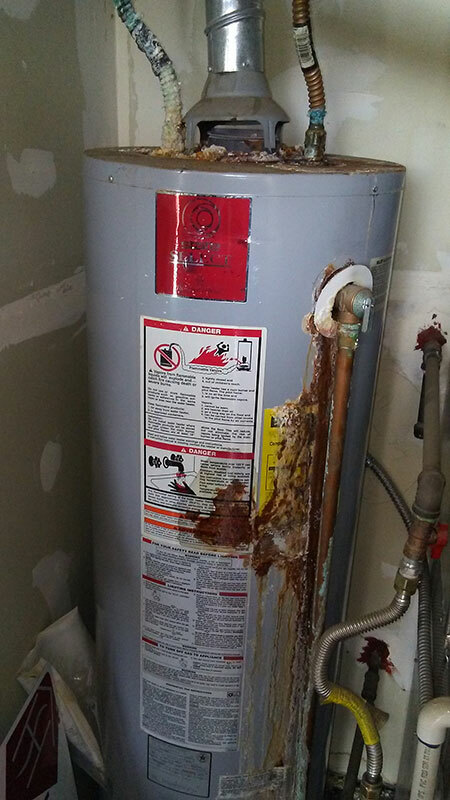 We also can help homeowners that received notices for city tap repairs or city tap replacements. We take pride in a job well done and look forward to serving you! Not all plumbers are equal and we understand that. 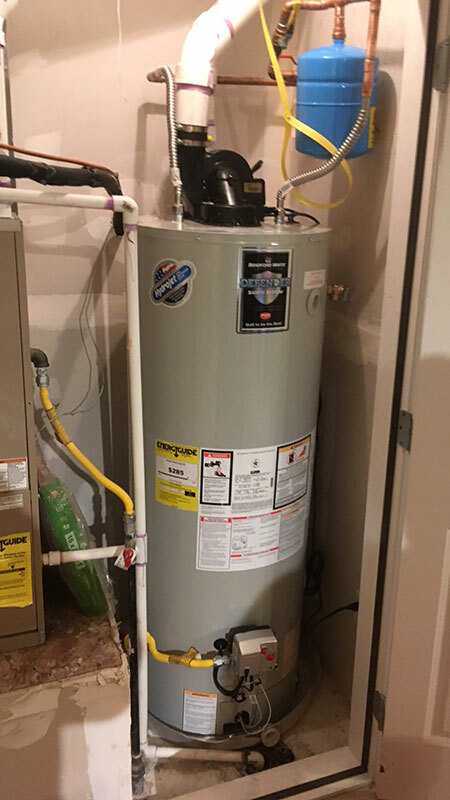 We have worked on countless residential plumbing issues throughout the years and clients have relied on us for our professional advice and service quality. Just give us a call and we will be more than happy to assist you. Call us at: 720-650-0911 for all your sewer cleaning needs.